Your Can-Am Dealer in Southern Louisiana! 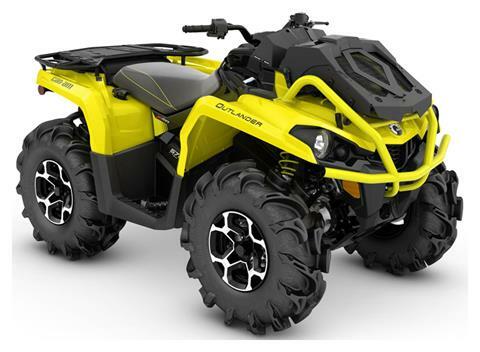 At Hurricane Powersports, we’re an exclusive dealer for Can-Am off-road vehicles. 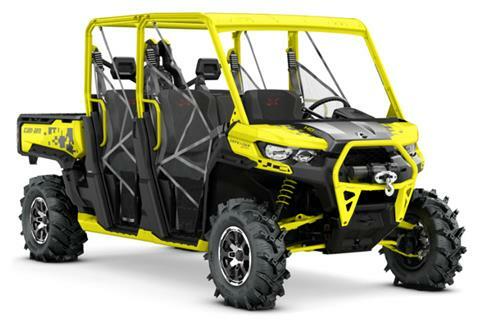 We can get you all the latest Can-Am models, including Can-Am ATVs and Can-Am UTVs. We carry many off-road vehicles in stock, too. 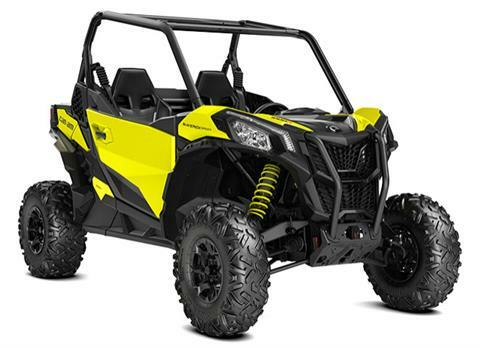 Shop our current inventory of ATVs for sale and side-by-side UTVs for sale. Need parts or service? Hurricane Powersports is your source. 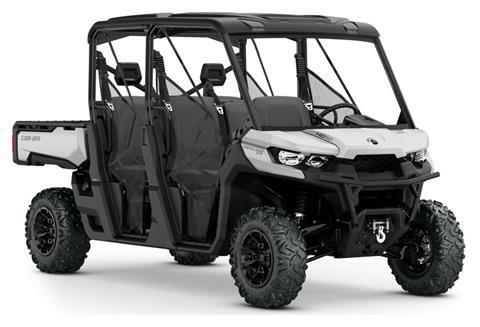 We service ATVs and UTVs and sell ATV accessories and parts to keep your off-road vehicle looking sharp and running smoothly. Hurricane Powersports is located in Lake Charles, Louisiana, near Lafayette, Sulphur and DeRidder LA and Beaumont and Port Arthur TX. Visit or contact us today for the best sales, service, parts and financing for off-road vehicles on the Gulf Coast.